Many parents may have already received this from the school board but as a reminder there will be a new crossing guard stationed at Eastview & Severn starting in September. 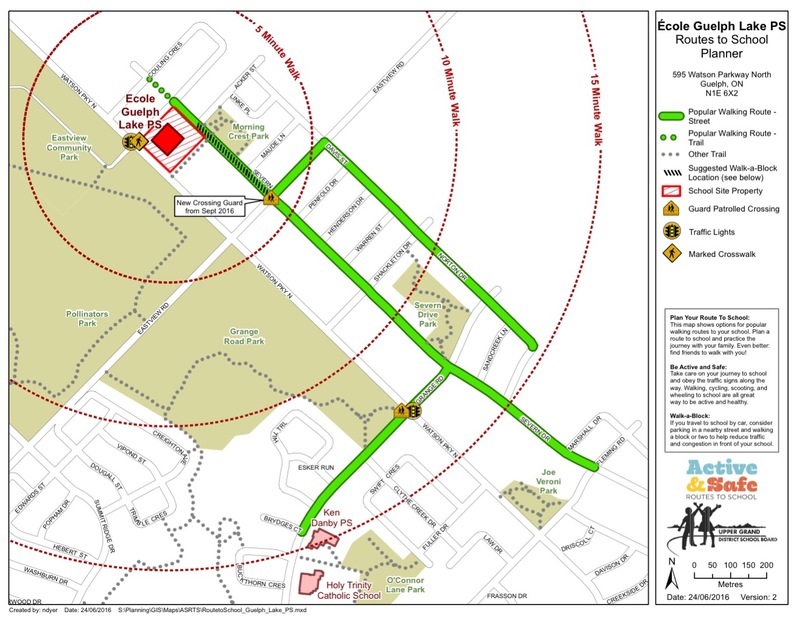 This is based on the School Boards research into pedestrian traffic to the new Ecole Guelph Lake. 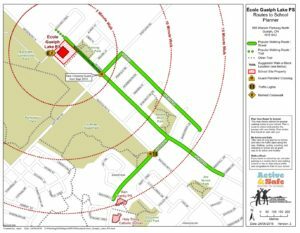 As a note, there will also be a traffic study completed at Watson & Eastview within the first few weeks of September to gauge the increased traffic to and from the school. This will help determine the necessity for traffic lights in the future. Enjoy the last few weeks of the summer! Attached are some of my comments shared during the 2016 budget debate. My challenge to council as we move closer to the 2017 budget process is, “how are our decisions on taxation supporting vulnerable home owners in Guelph”. National study’s would suggest that as many as 11,000 households in Guelph are currently living paycheque to paycheque while trying to own or pay a mortgage on their home. This represents a significant demographic in our city that is truly exposed to sudden spikes in taxation and/or inflation. These households are not wealthy. Their savings are invested in their homes and they’re relying on that investment to be their primary source of long term security as they retire, start a career or seek to raise a family in Guelph. The idea of residents finding common currency (or interest) in Environmental Initiatives is very important to me. Whether your currency is financial (ROI), social or environmental, your values should be reflected in the Community Energy Initiative (CEI). This is how we as a council can ensure as broad based support as possible. Looking back to April, 2016 I’m confident that the process (and debate) council undertook on updating the CEI will prove to be successful. With strong fiscal and environmental performance metrics embedded in the plan; moving forward we can now report back to citizens how the CEI is progressing and whether we are achieving our stated fiscal and environmental goals.